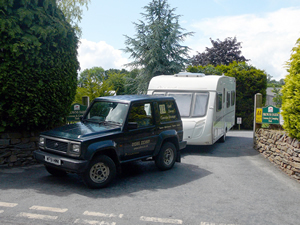 Towbar, trailer & caravan parts, spares and repairs. 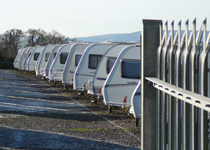 Upholsterers to the caravan and marine trade. Mobile tyre service for fitting new tyres and wheel balancing at EDCS. Near M5 Jct 30. Good access with caravan. Motorhome, caravan and car washing, waxing and valeting.